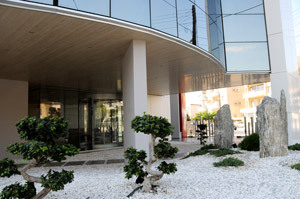 WCS is pleased to announce that the construction of its new Head Offices in Limassol has been completed and all departments of the firm have been moved into the new premises as of May 2011. Our telephone, fax numbers have been changes as well. Please take note on our changed contact details as follows.